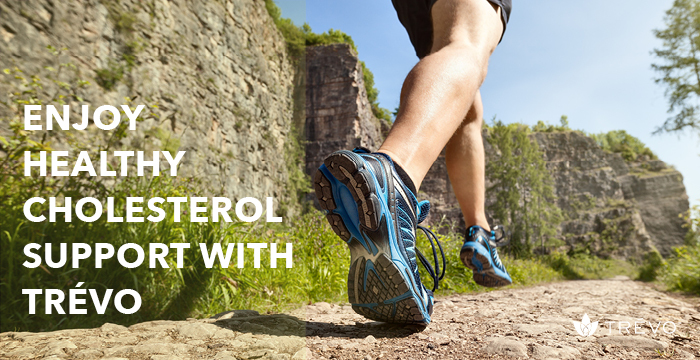 Did you know that high cholesterol affects around 42 million Americans? Even more alarming is the fact that globally, according to the World Health Organization, around 39% of adults aged 25 and over have raised total cholesterol levels. That translates to millions of people around the world are turning to prescription medications designed to help keep their cholesterol levels at healthy, safe levels. 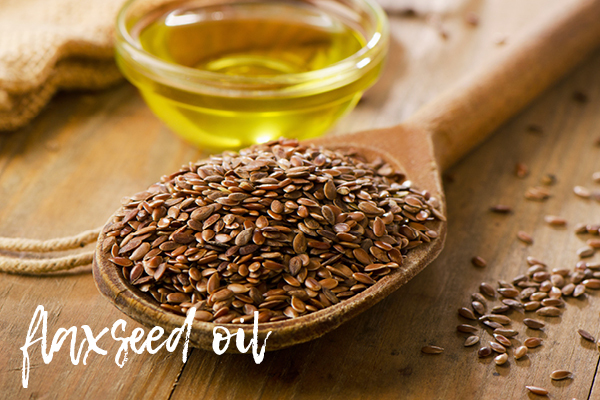 But wouldn’t it be great to discover a natural way to support and help maintain healthy cholesterol levels? Figuring out which fruits, vegetables and, herbs are best can be time-consuming though, as well as a bit overwhelming. 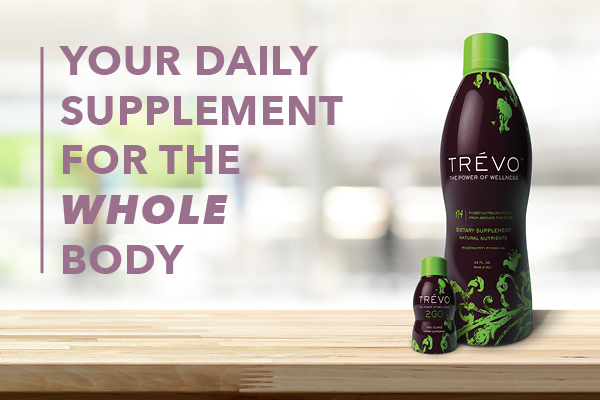 With Trévo, there is an easier way to enjoy powerful, completely vegetarian nutrients that have been proven to support and help maintain healthy cholesterol levels. 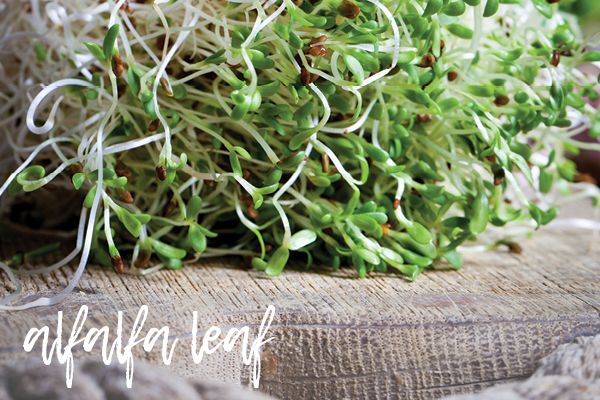 An herb called alfalfa leaf is another heart healthy ingredient in Trévo. One of the important health benefits of alfalfa leaf is the role it plays in supporting and helping to maintain healthy cholesterol levels. The fibers and chemicals in alfalfa seem to stick to cholesterol, helping to prevent it from remaining in your blood or depositing itself on the walls of your arteries. 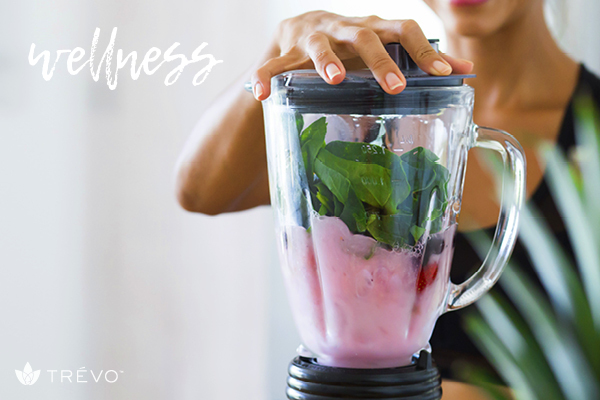 There are over a dozen other powerful natural ingredients in Trévo that can help support healthy cholesterol levels, but we are only going to discuss a few more in this blog. This is a great time to also mention that the nutritional value of the fabulous fruits, vegetables and herbs in Trévo is carefully protected by our cold processing manufacturing process. 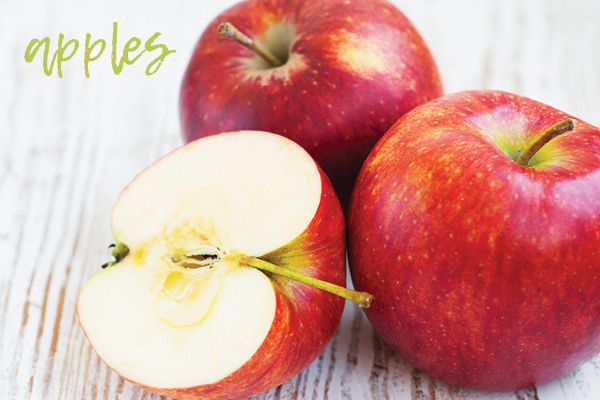 Cold processing keeps the food in its original healthy state to preserve its vitamins, enzymes and phytonutrients. (4) Arts I, D. J, Harnack L, Gross M, Folsom A. Dietary catechins in relation to coronary heart disease among postmenopausal women. Epidemiology. 2001;12:668–675. doi: 10.1097/00001648-200111000-00015. (6) Rizvi S, Raza ST, Ahmed F, Ahmad A, Abbas S, Mahdi F. The Role of Vitamin E in Human Health and Some Diseases. Sultan Qaboos University Medical Journal. 2014;14(2):e157-e165. (7) Saini R. Coenzyme Q10: The essential nutrient. Journal of Pharmacy and Bioallied Sciences. 2011;3(3):466-467. doi:10.4103/0975-7406.84471. (8) Tinggi U. Selenium: its role as antioxidant in human health. Environmental Health and Preventive Medicine. 2008;13(2):102-108. doi:10.1007/s12199-007-0019-4.